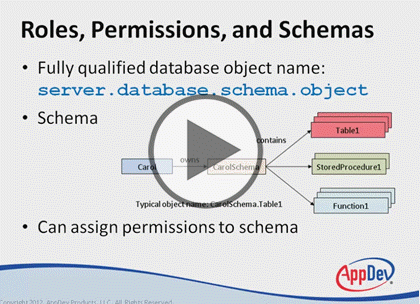 In the SQL Server 2014: Permissions and Data Protection course you will understand permissions in SQL Server and how they provide granular control over data and objects. Then you will learn how to provide a final layer of defense by encrypting data. This course assumes that you have at least a basic familiarity with the concept of relational databases and a basic understanding of what SQL Server is and the high-level tools in it, as well as how to create and manage objects using Management Studio.